The breed originated in China in antiquity. Recent DNA analysis confirms that the Pekingese breed is one of the oldest breeds of dog, one of the least genetically diverged from the wolf. For centuries, they could only be owned by members of the Chinese Imperial Palace. During the Second Opium War, in 1860, the Old Summer Palace in Beijing was occupied by a contingent of British and French troops. 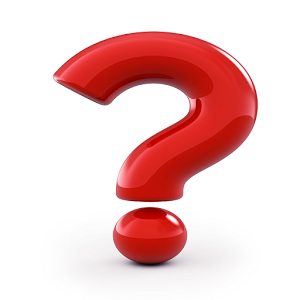 The Xianfeng Emperor had fled with all of his court to Chengde. However, an elderly aunt of the emperor remained. When the British and French troops entered, she committed suicide. She was found with her five Pekingese mourning her death. They were removed by the Allies before the Summer Palace was burnt to the ground. Lord John Hay took a pair, later called Schloff and Hytien, and gave them to his sister, the Duchess of Wellington, wife of Henry Wellesley, 3rd Duke of Wellington. Sir George Fitzroy took another pair, and gave them to his cousins, the Duke and Duchess of Richmond and Gordon. Lieutenant Dunne presented the fifth Pekingese to Queen Victoria of the United Kingdom, who named it Looty. 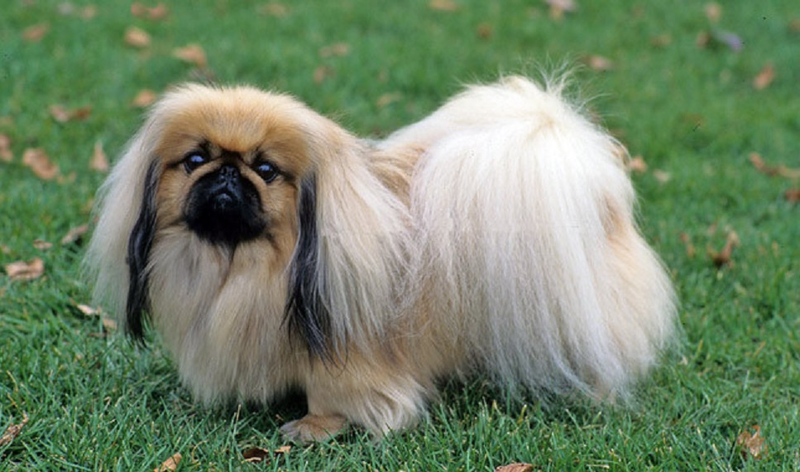 Around the turn of the century, Pekingese dogs became popular in Western countries. They were owned by such arbiters of fashion as Queen Alexandra of the United Kingdom, and Elsie de Wolfe, popular American interior decorator.